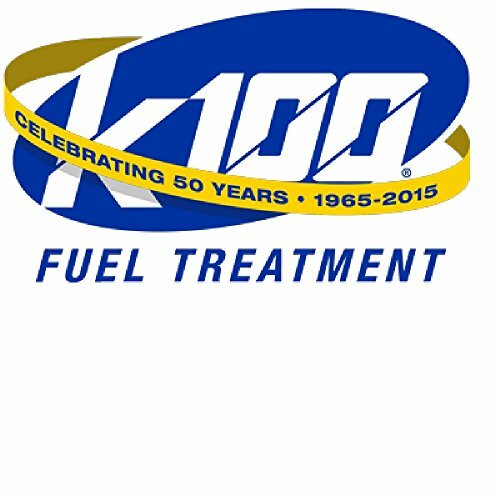 Orange Cycle Parts 32 oz Gasoline Fuel Treatment with Enhanced Stabilizers by K-100 MG 403 by K-100 at Lazaranda Dallas. MPN: 403. Hurry! Limited time offer. Offer valid only while supplies last. 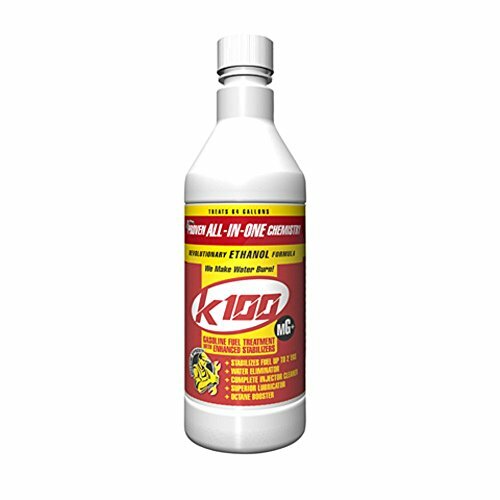 K-100 403 Gasoline Fuel Treatment with Enhanced Stabilizers Stabilizes fuel up to 2 years Use year round to prevent all fuel contamination problems. Use year round to prevent all fuel contamination problems. Bio-based, all-in-one proprietary formulation that chemically binds with water, preventing problems associated with ethanol fuels including water and phase separation, while upgrading and stabilizing fuel quality for easier starts, better mileage and reduces emissions. K100's unique organic chemistry will even "fix" equipment that has been sitting a while and won't start - or runs roughly! Stabilizes fuel up to 2 years. Use year round to prevent all fuel contamination problems. If you have any questions about this product by K-100, contact us by completing and submitting the form below. If you are looking for a specif part number, please include it with your message.